Search for trade leads worldwide from Machinery companies that are importing and exporting products and services worldwide. 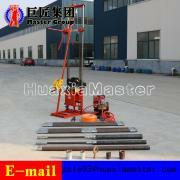 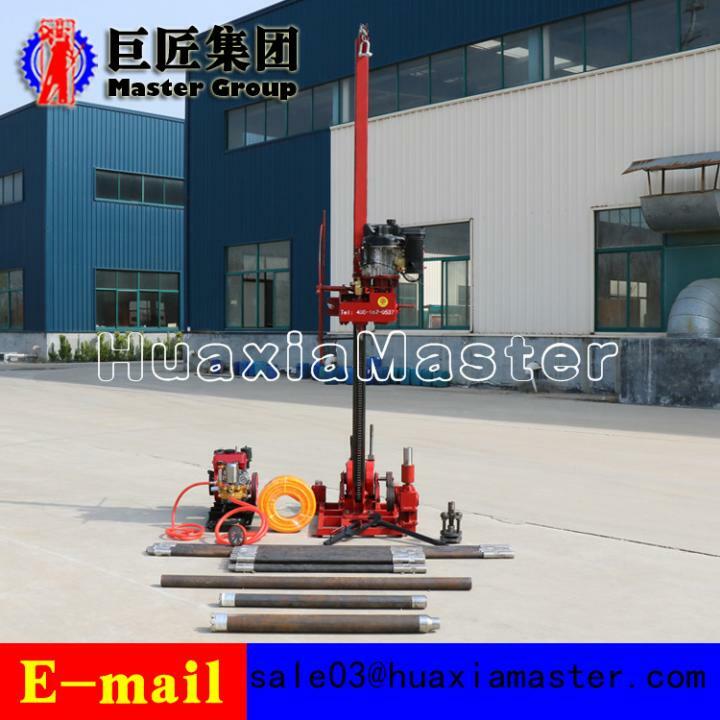 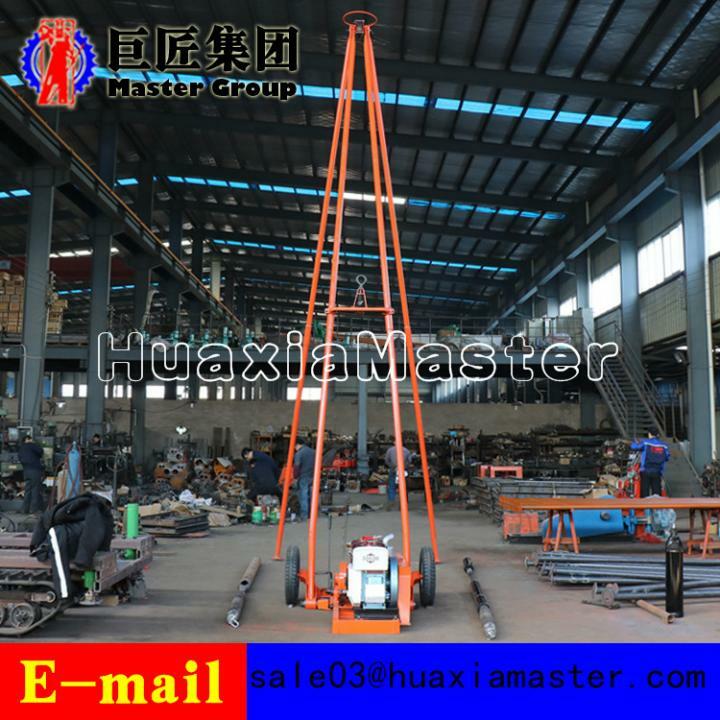 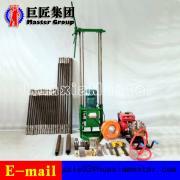 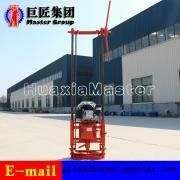 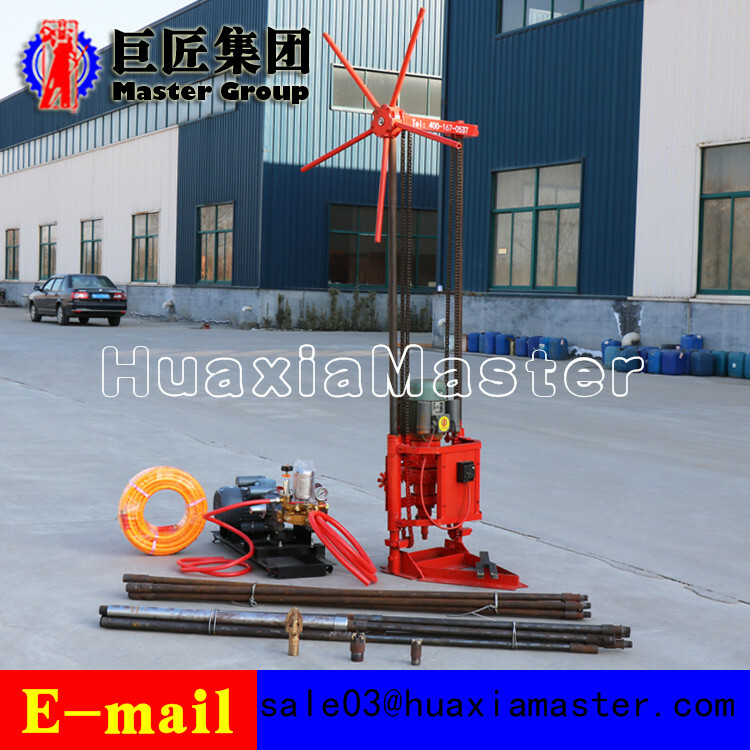 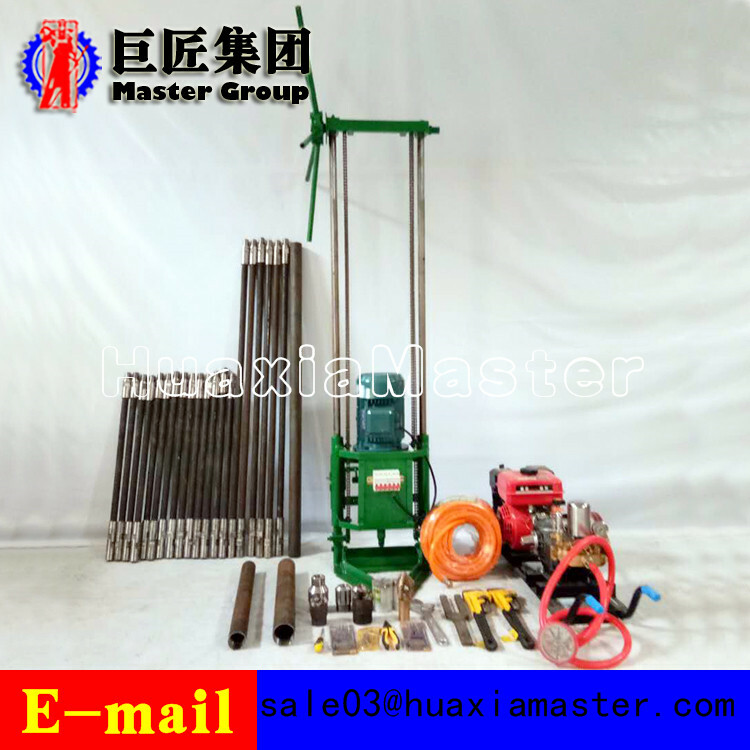 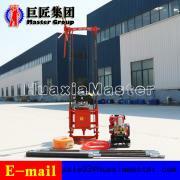 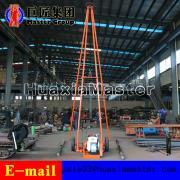 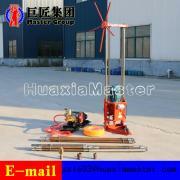 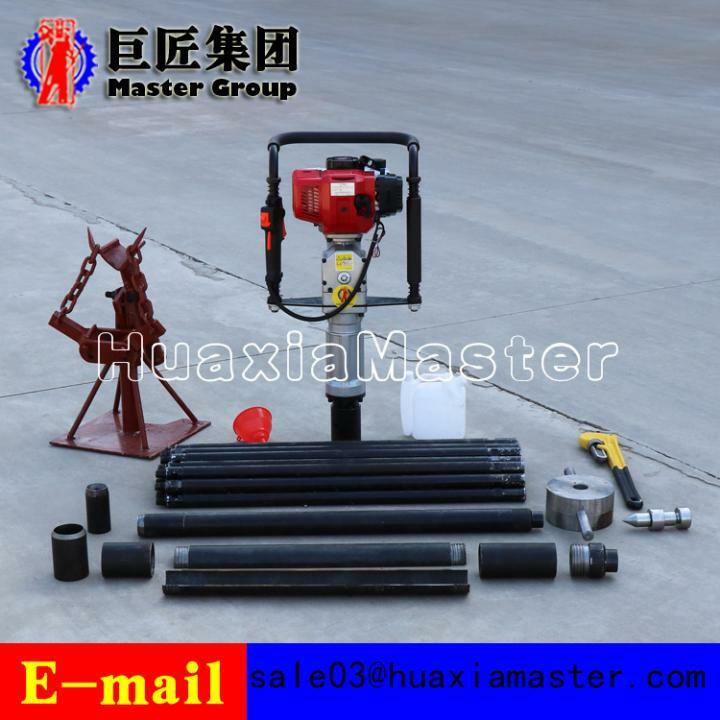 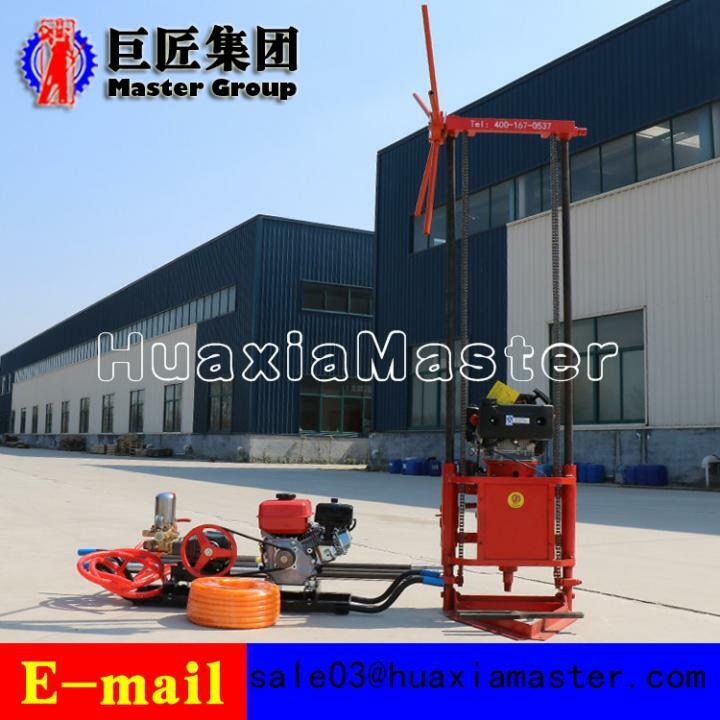 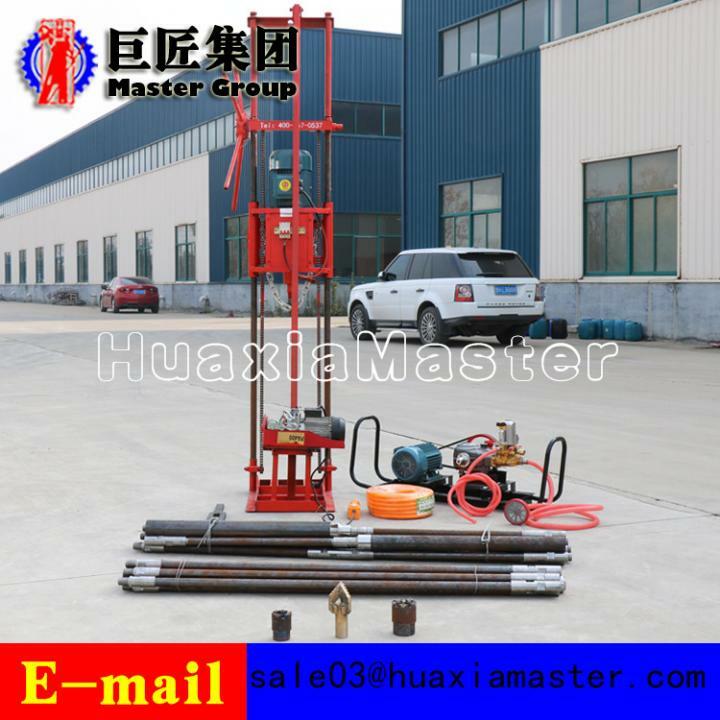 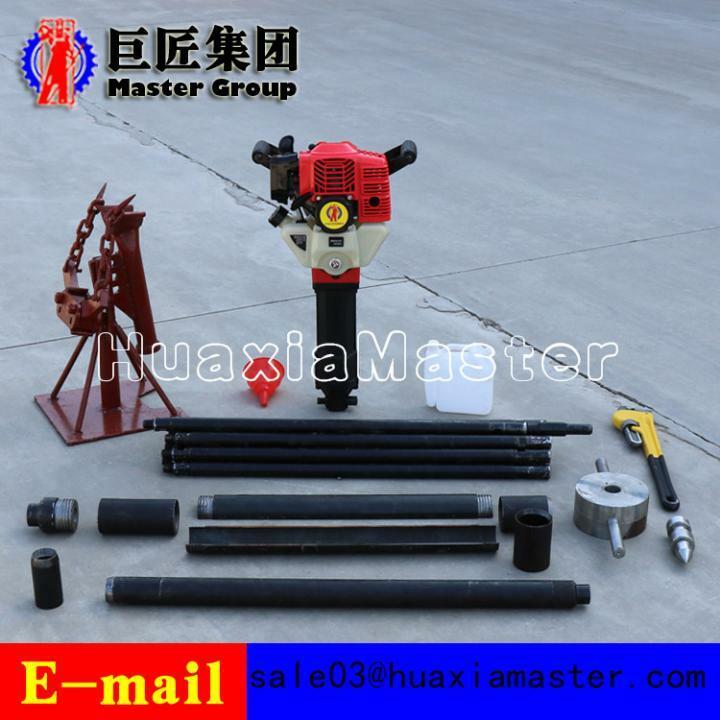 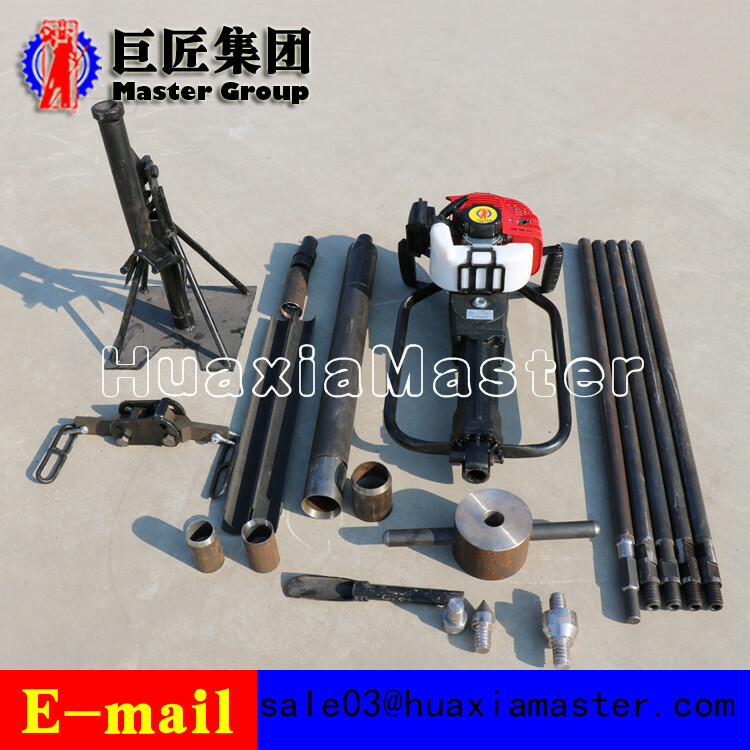 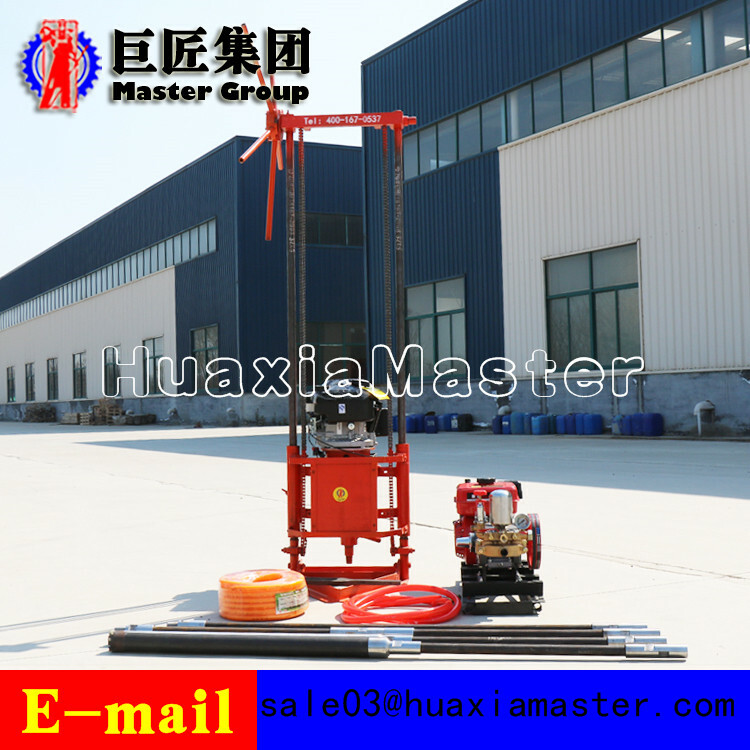 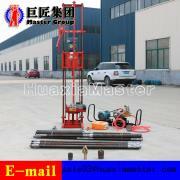 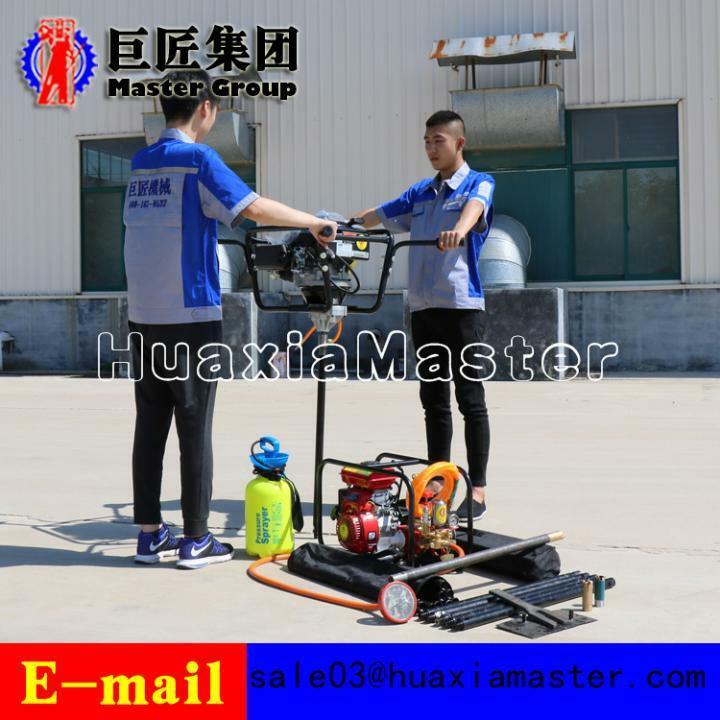 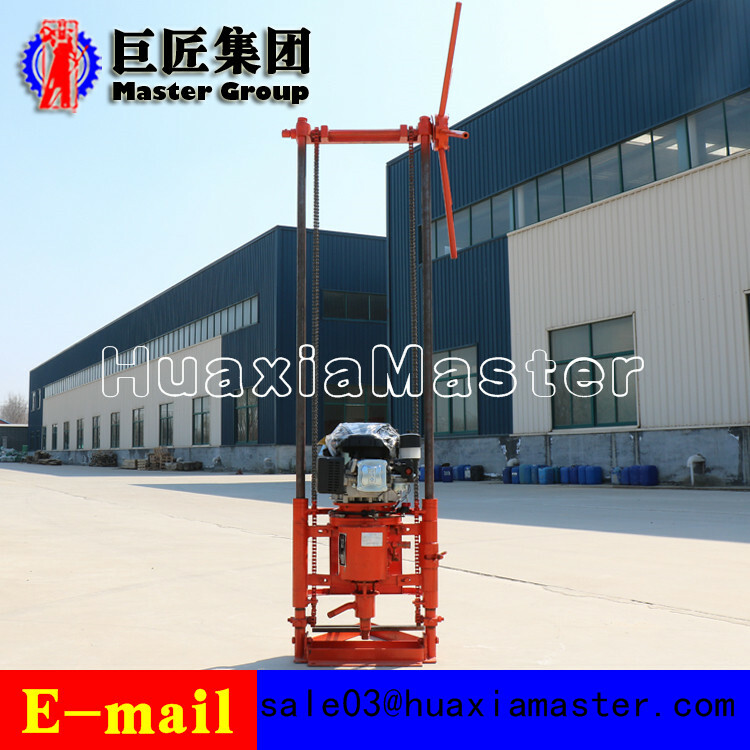 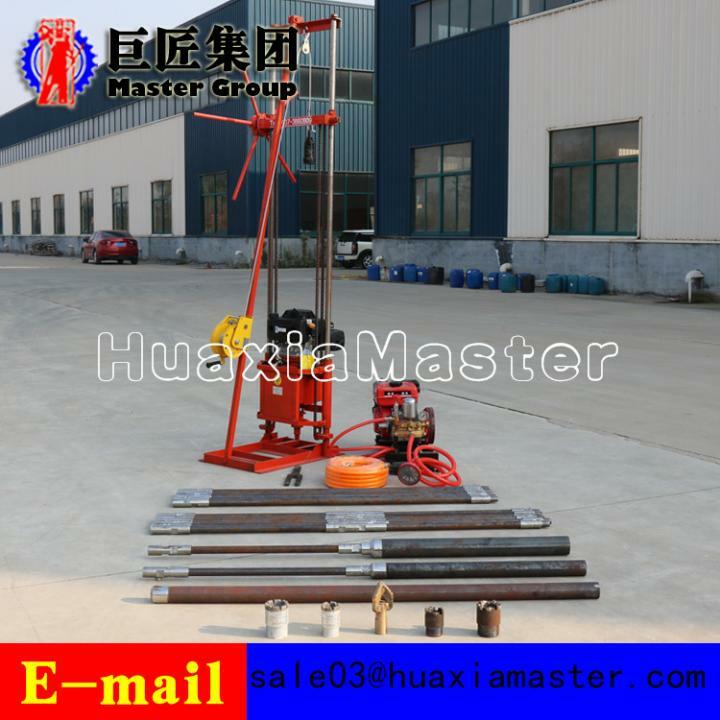 Company: Shandong Master Machinery Group CO,. 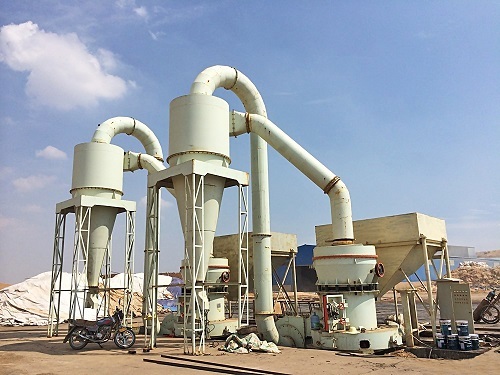 ltd.
325-2000 mesh Clirik stone grinding mill, including raymond mill, ultra-fine powder mil and so on. 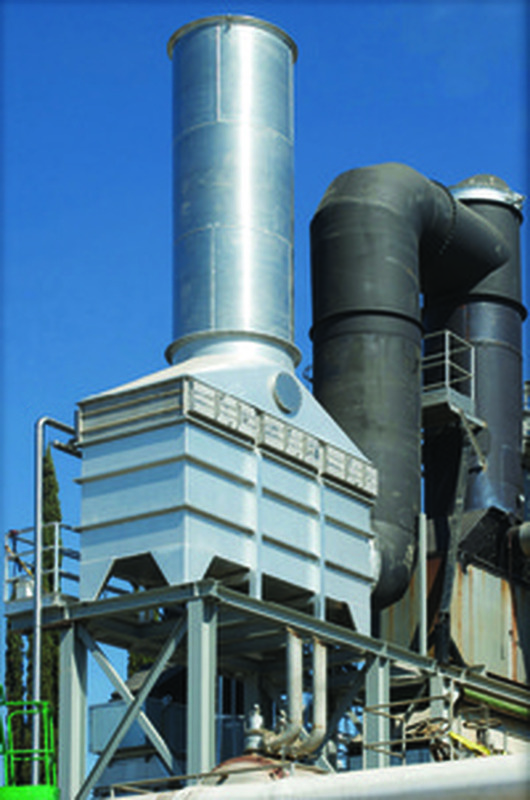 The Sidel SRU Condensing Flue Gas Heat Recovery unit can increase the energy efficiency of your natural or LP gas boiler to more than 90%! 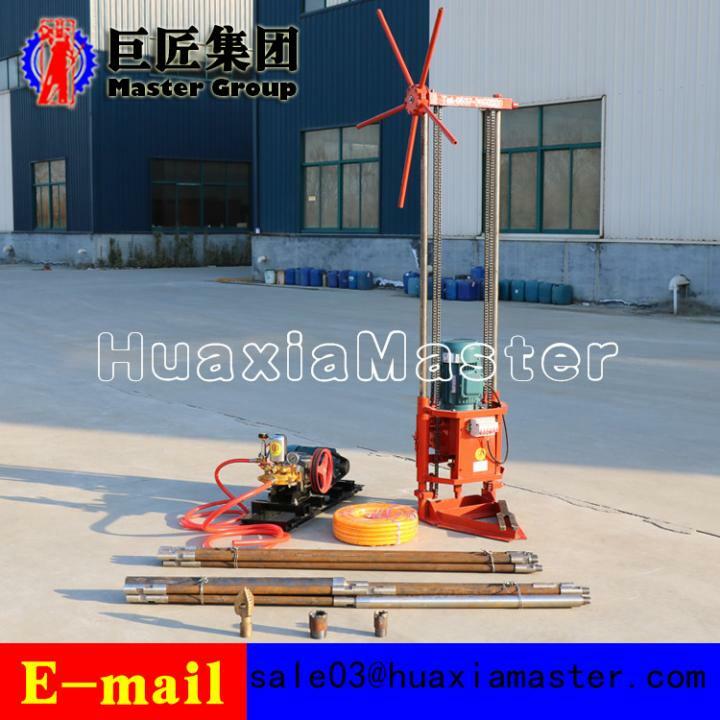 Easy-to-install, resistant to acidic flue gas condensate, no moving parts, no maintenance, reduced CO2, and ASME constructed. Contact us today. innovative manufacturer of industrial/marine circulating, prelube and transfer pumps as well as turnkey control solutions. 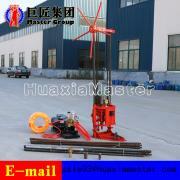 We also offer specialized custom project engineering research and development. 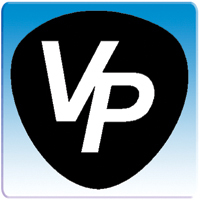 Contact Tiffany McAchran today if you would like more information.